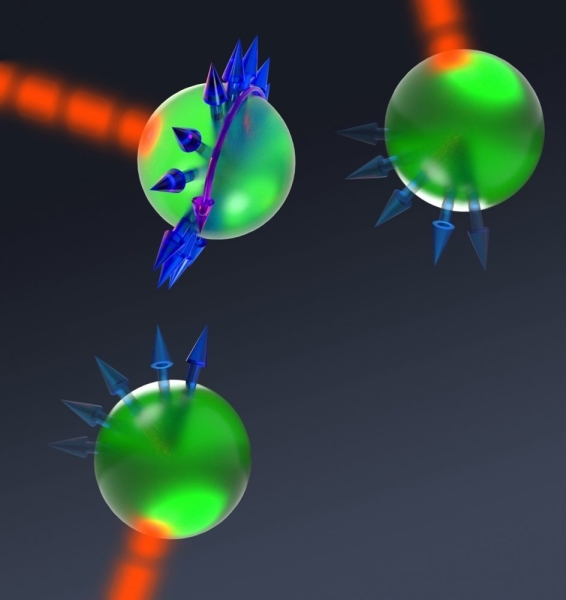 Physicists from the Max-Planck-Institute of Quantum Optics produced electron pulses from a laser accelerator whose individual particles all have nearly the same, tuneable energy. 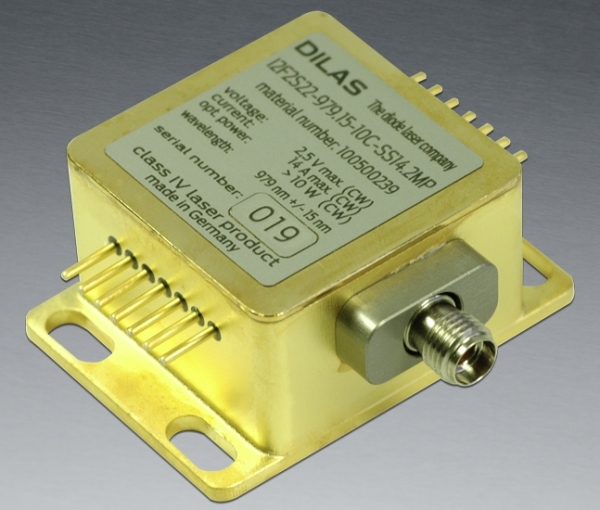 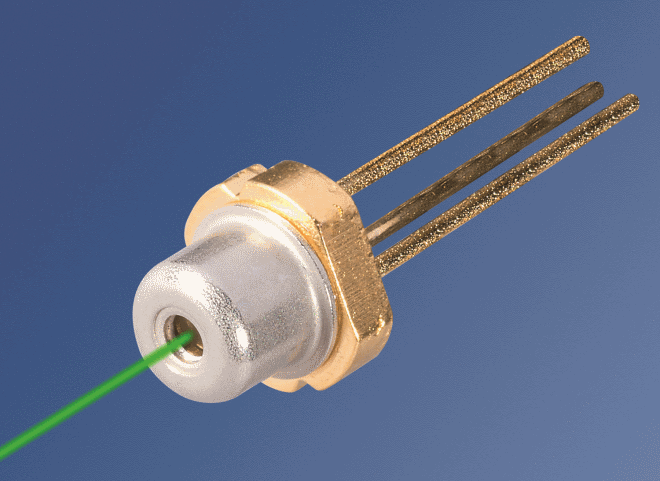 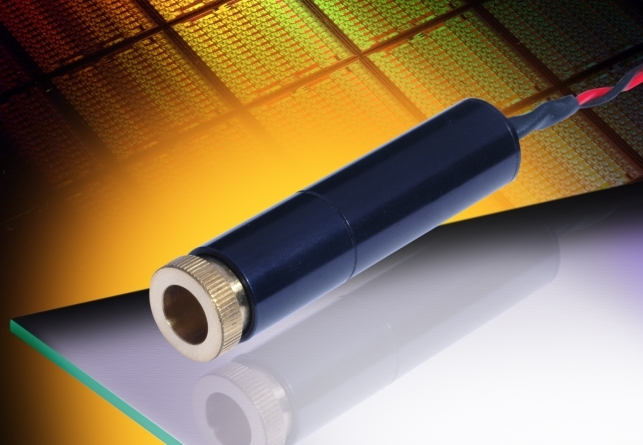 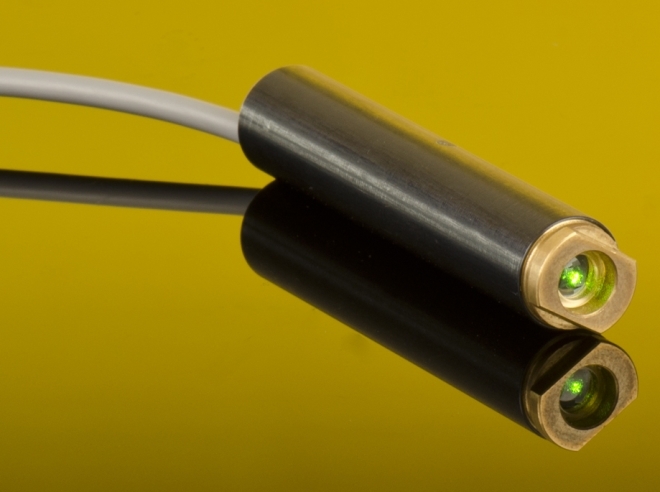 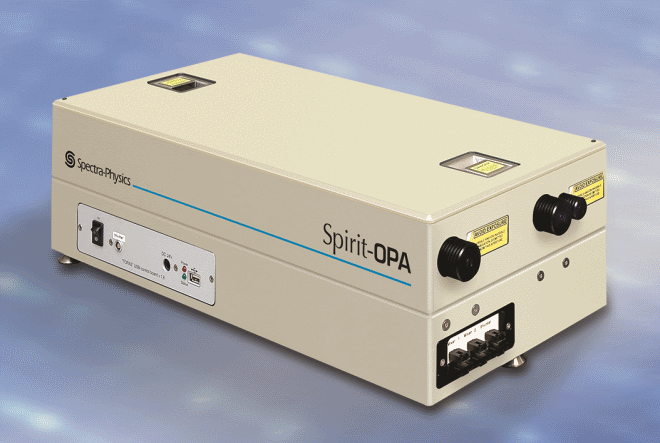 The Optoelectronics Company Launches Range of Tiny, Space-Saving Laser Diode Modules. 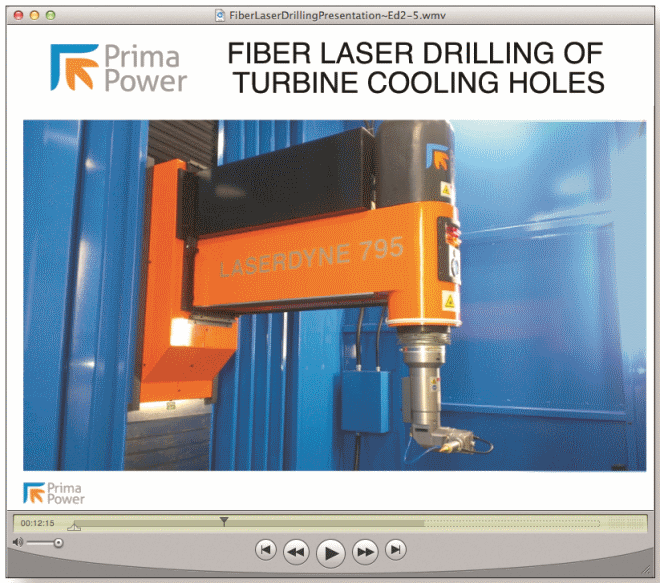 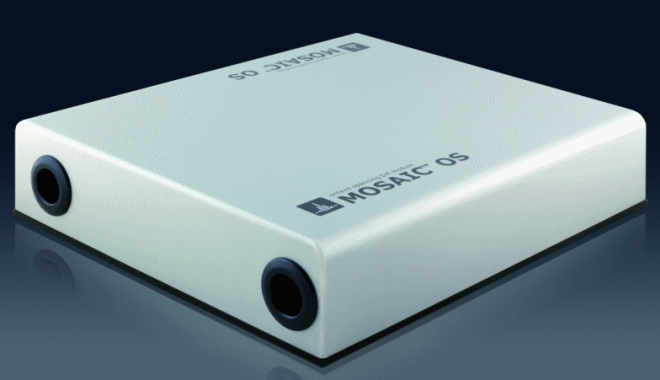 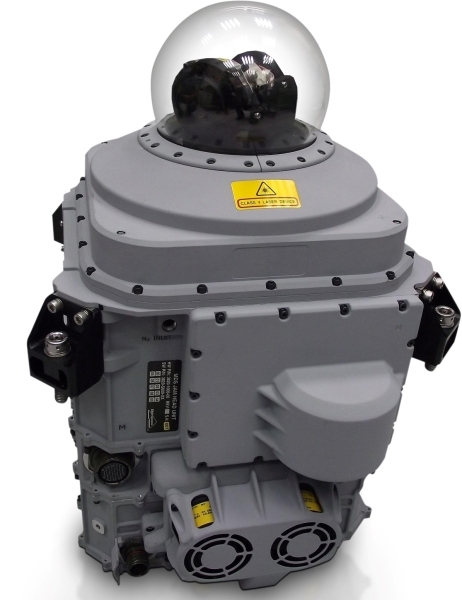 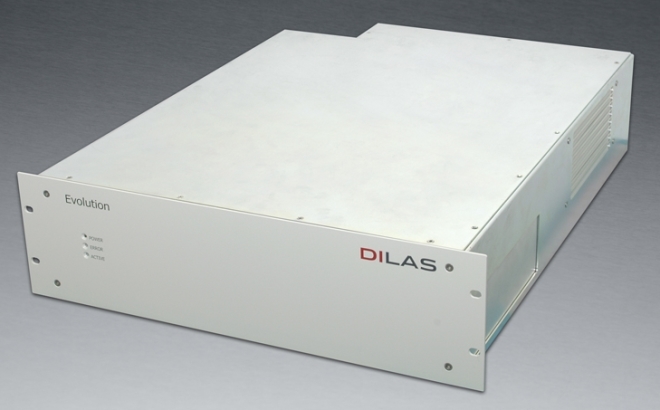 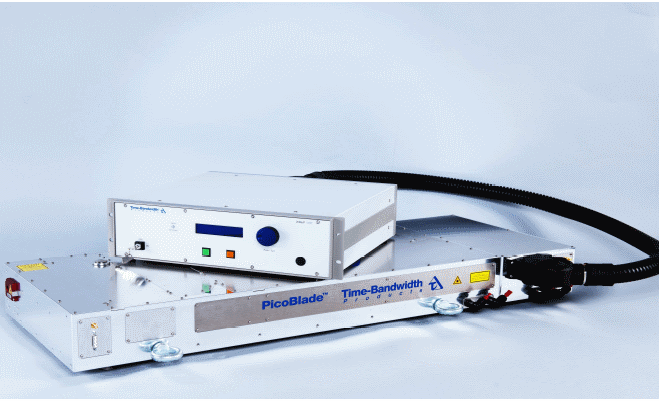 Optimised for Compact Integration into OEM Applications where Size is Critical. 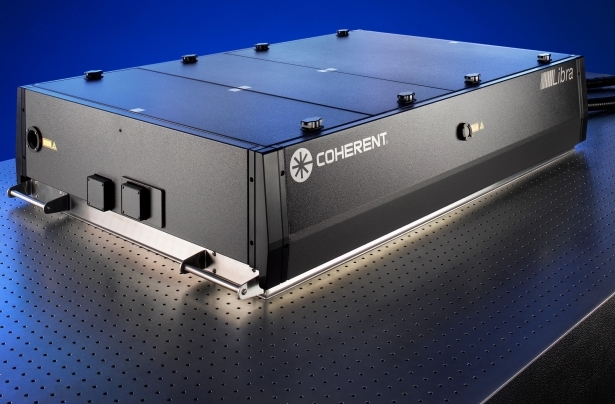 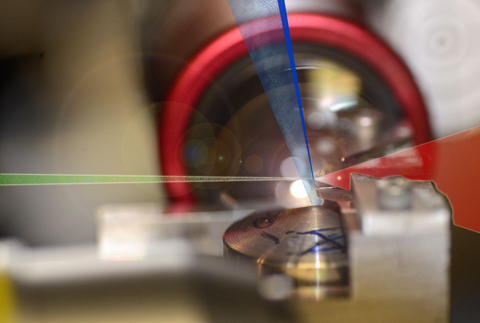 Stanford physicists have created a new method of producing coherent matter beams. 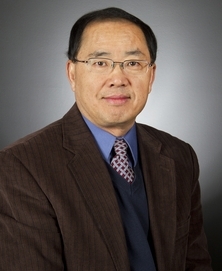 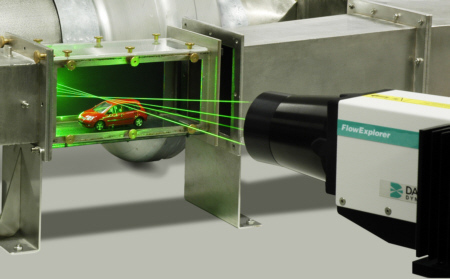 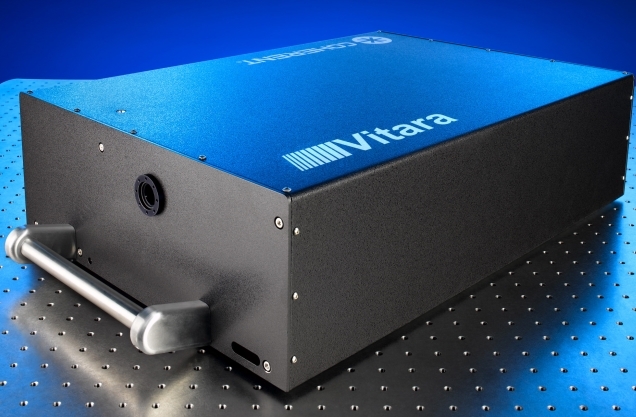 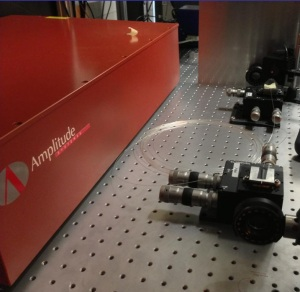 The new laser system would use a hundredth the power of conventional lasers and could one day be used in many places from consumer goods to quantum computers.